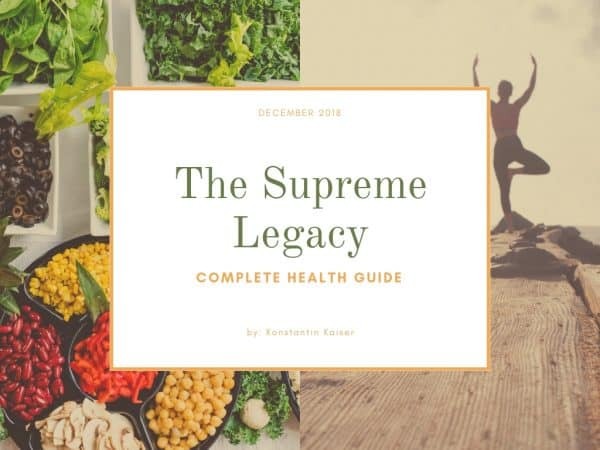 This guide includes my complete journey, all training guides, exclusive tips, my nutrition strategies and diet plans for vegan as well as non-vegan people. Everything that I know about nutrition and fitness is in this guide. 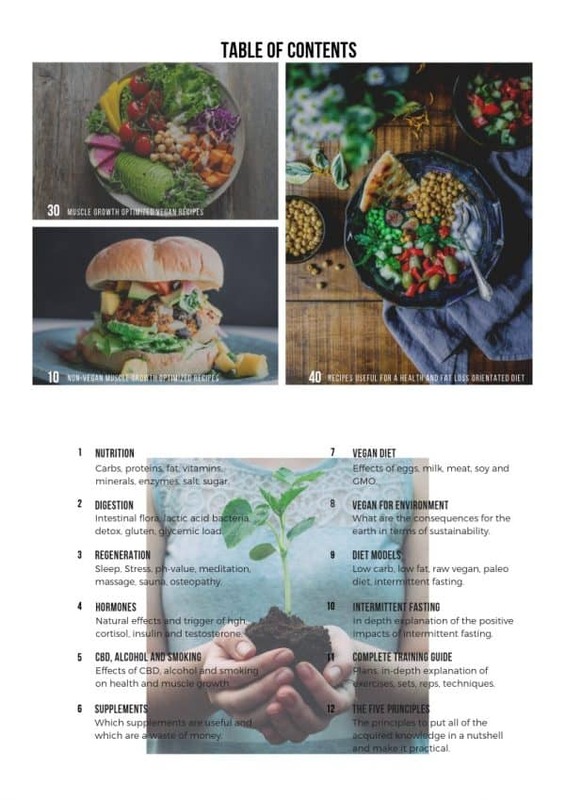 It includes over 150 pages plus 40 recipes, of which 30 are vegan, and a complete training plan with different splits and variants. Every exercise is explained in depth and the detailed nutrition plans and strategies are backed by studies and science. This e-book will transform you into an expert in nutrition and fitness. You will know every diet strategy from intermittent fasting to the paleo diet, and you will understand the mechanisms behind them. You will learn how many repetitions and sets you need to do in order to achieve a certain goal and how to correctly perform any exercise. This guide will also help you understand the differences between strength training and muscle gain. 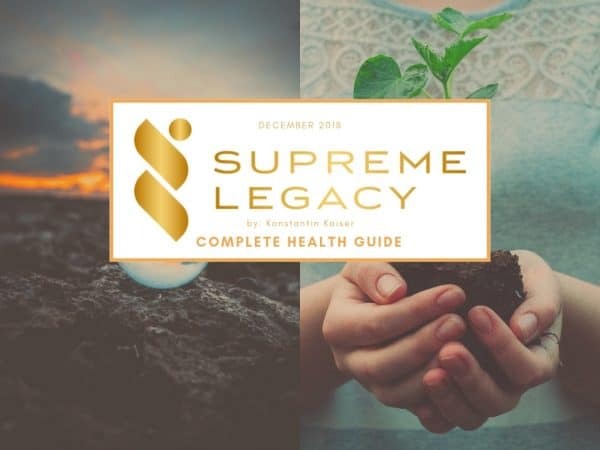 In addition to that, this guide will tell you everything about the relevant factors for your performance and health. There will be nothing you can’t do with your body after you acquire this knowledge. Your dream body is one click away if you have the guts it takes to comprehensively study and execute the given information. I achieved my dream body in less than two years of disciplined training and nutrition, and you can do it too.